First and Second Grade is an important and exciting time in students learning milestones. Our teachers provide a wonderful learning environment fostering academic development and growth. Our curriculum and instruction are aligned with diocesan standards including the Superkids Reading Program and Eureka Math TM. A blended learning model is used to leverage technology to effectively teach students at their individual levels. Beyond our talented and dedicated teaching staff, the classrooms have instructional aides and a reading specialist. 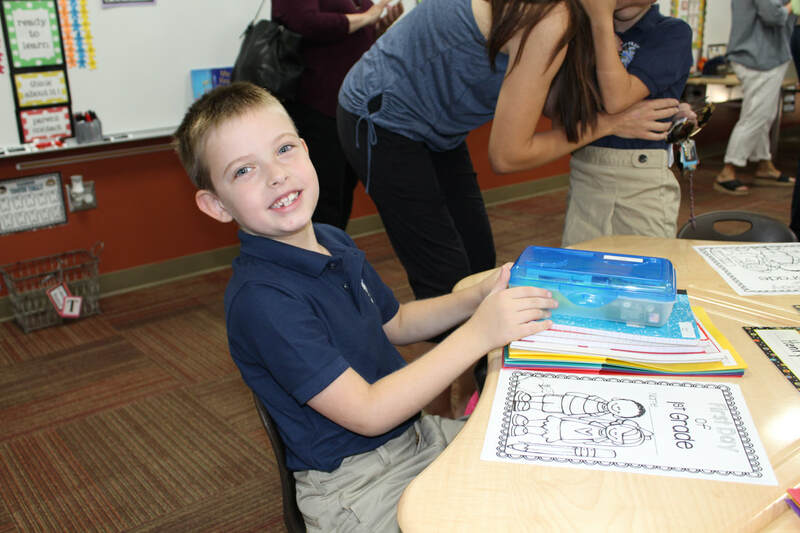 Language Arts – St. Francis offers our students a comprehensive language arts program called Superkids. This program encompasses important components of early literacy such as phonics, sight words and writing. The Superkids Reading Program aligns itself with standard by combining, technology and fun in a collaborative learning environment. Math – Our math curriculum, Eureka Math TM, is nationally recognized and published by Great Minds. The coherent program was designed, developed and tested by a team of teachers and mathematicians. The curriculum is rigorous and develops critical thinking and problem-solving techniques to help students gain a strong foundation in math. Religion – Cathechesis of the Good Shepherd is the religious education program first and second graders participate in weekly. Cathechesis of the Good Shepherd is a Montessori approach to helping the child fall in love with Jesus. It helps to feed the spiritual interior life of the child. The children receive presentations from Scripture and Liturgy by trained catechists. Students also visit the Atrium weekly where they will learn about Jesus through independent activities. Second Grade will receive the sacrament of reconciliation. They will learn about the sacrament of reconciliation and the concepts of love, forgiveness, healing, and reconciliation. Science – Students experience science through hands on activities, experiments, and discussions. Students discover and learn and appreciate the beauty of God’s creation. We nurture children’s natural curiosity as they explore different area’s of science. 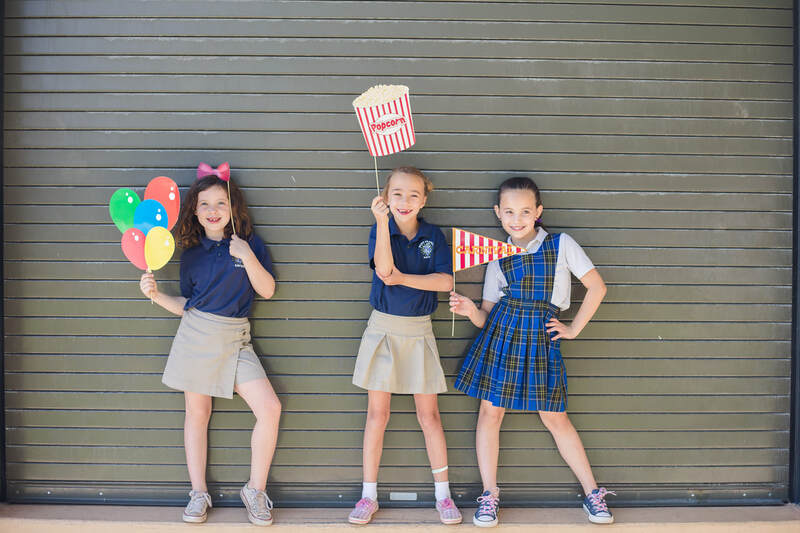 Specials – First and Second Grade students have Spanish, Music and PE each week.